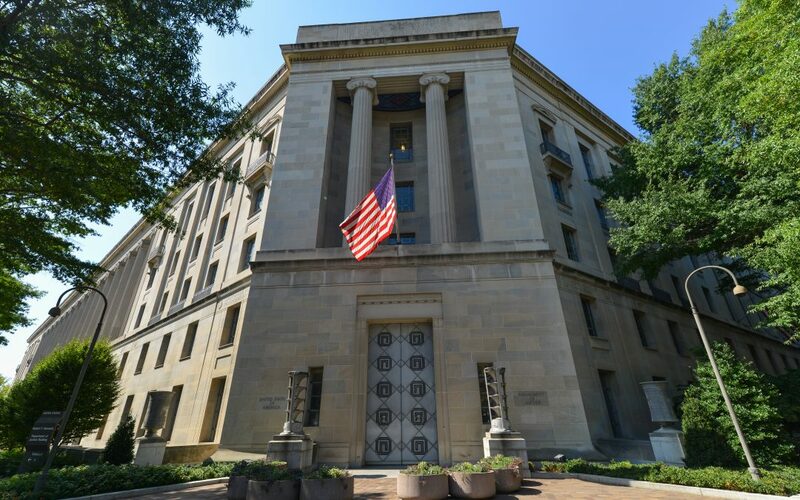 The U.S. Department of Justice April 10 urged a federal court to dismiss a lawsuit brought by anti-growth organizations targeting President Trump’s regulatory reform efforts. Filed by the Natural Resources Defense Council and two other organizations, the suit specifically targets a Jan. 30 executive order (EO) applying to all federal agencies requiring the repeal of two existing regulations for every new rule enacted by an agency. It also requires that the costs associated of any new regulations be offset by savings from the rules that are repealed. The groups claim the EO exceeds the power of the President. However, the DOJ has countered that EOs are well within the rights of a President to issue. Further, the DOJ noted the EO has yet to actually be used, and therefore the groups have no standing to sue because they have not suffered any actual harm. ARTBA will continue to monitor this case.